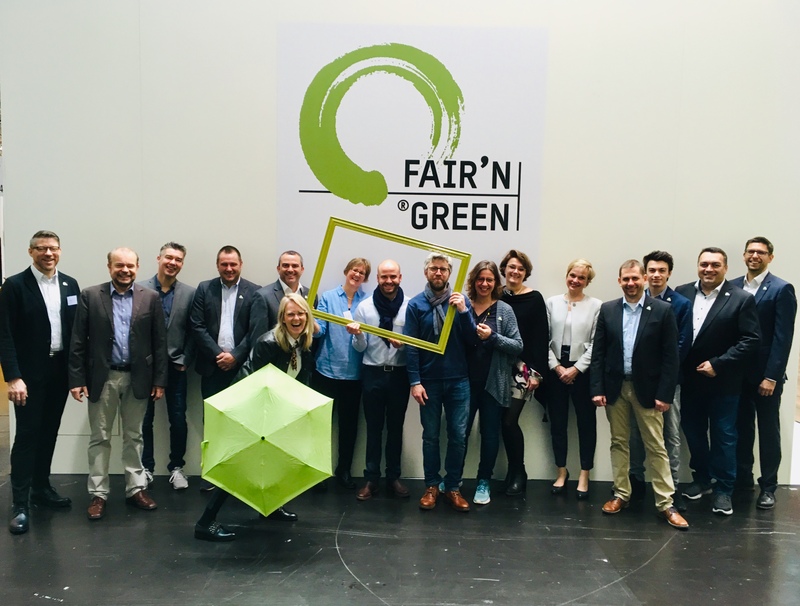 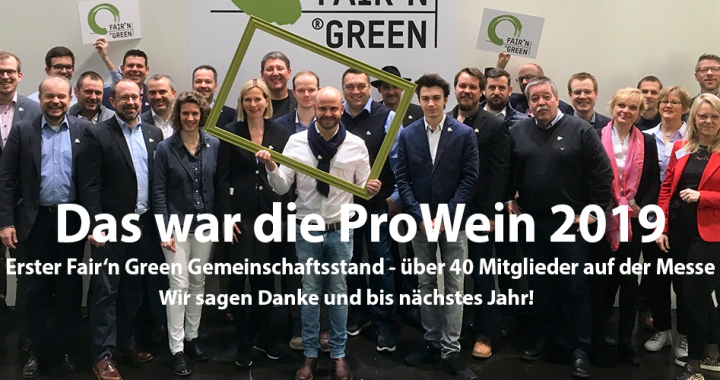 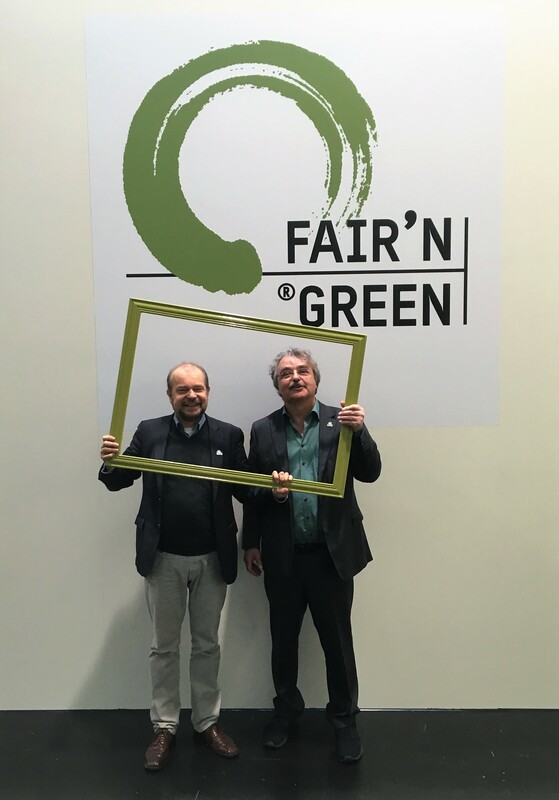 At this year’s ProWein, Fair’n Green was present for the first time with a proper joint stand for members of the label for sustainable wine. 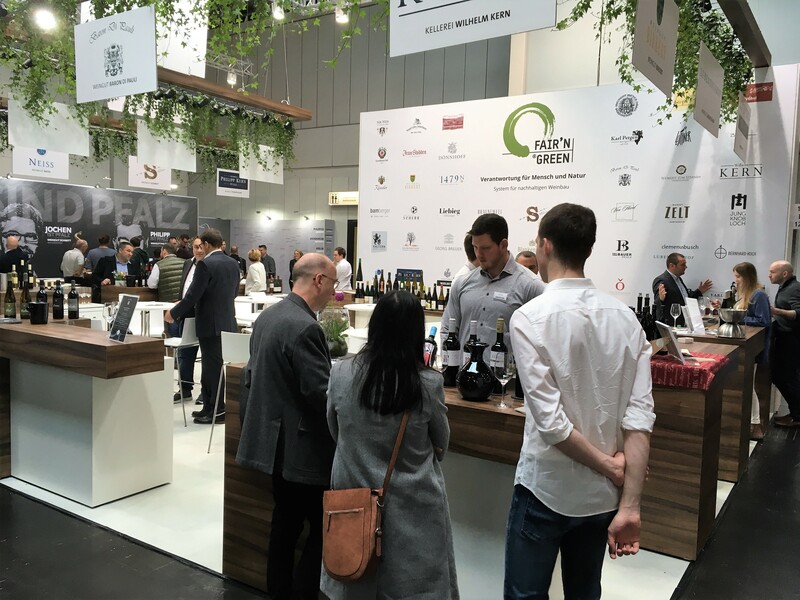 We are excited about the interest and many visitors to the stand, the co-exhibitors and the Fair’n Green tasting zone. 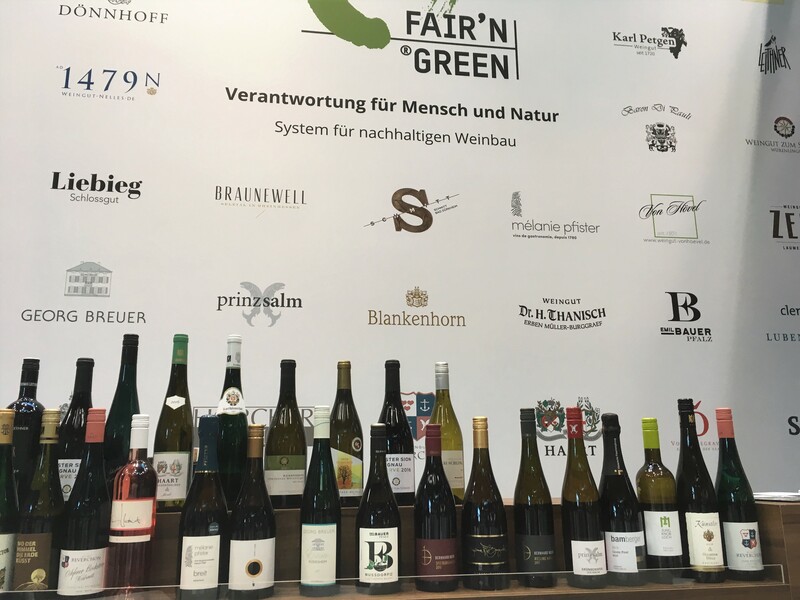 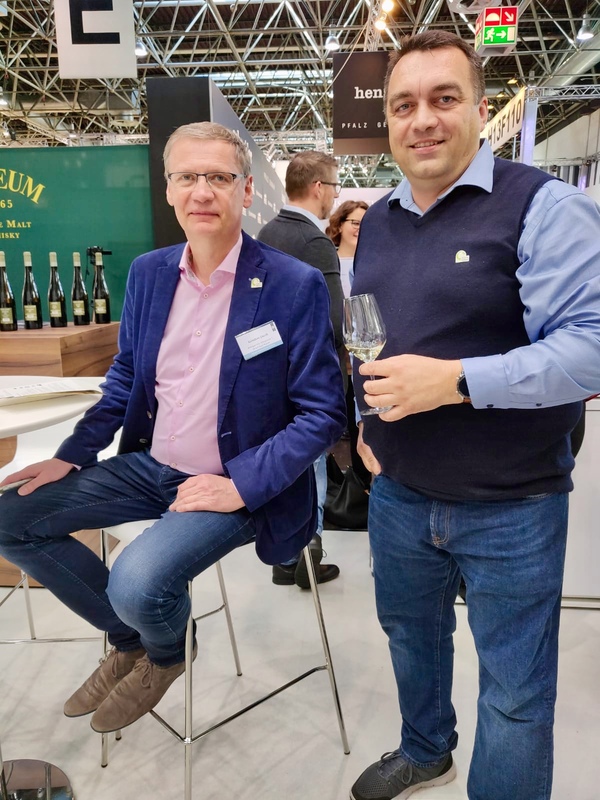 The event “Can you taste sustainability”, in which Prof. Dominik Durner and Peer F. Holm tasted four Fair’n Green wines, was also particularly well attended. 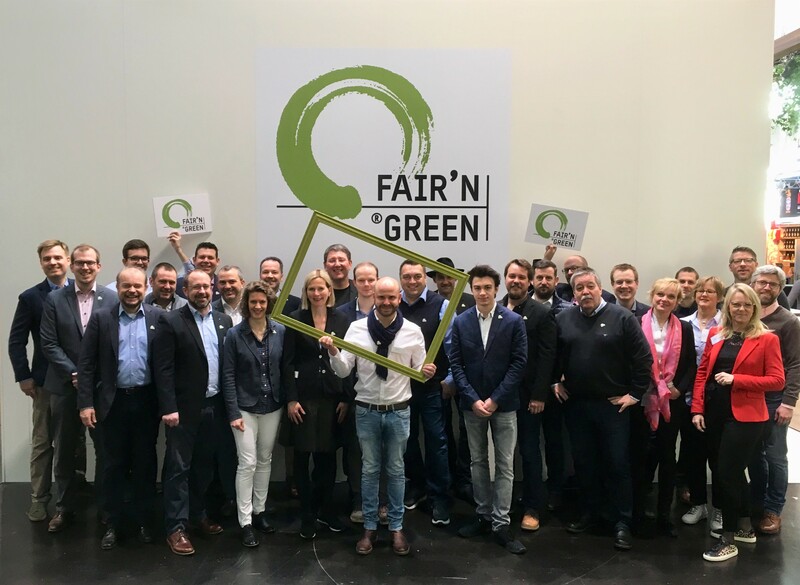 More pictures will be published here in the coming days and can also be found on our facebook page.